Most people that desire to start a business and don’t have a business mindset usually struggle. This concept is often called a money blueprint. It is called this because of two aspects that we will be discussing here in this post. Personal development is the key to any entrepreneur to build a business. I want you to understand that you have to be teachable to create success and sometimes it may require coaching. There is a principle called the teach-ability index. It has two variables that we want to talk about. On a scale of one to ten, what is your willingness to learn? Also on the same note, on a scale of one to ten, what is your willingness to accept change with the information that you learn? Below is our video about this process in a nut shell. There are two points that we are wanting to establish in this post that are critical to understand about skills and mindset in which are the most important aspects of online marketing or and business education. Learning how to build a business will require skills although most fail because of the greatest factor. This factor is known as the training balance scale. It is said that 80 % of building a business is psychology and 20 % is the mechanics. 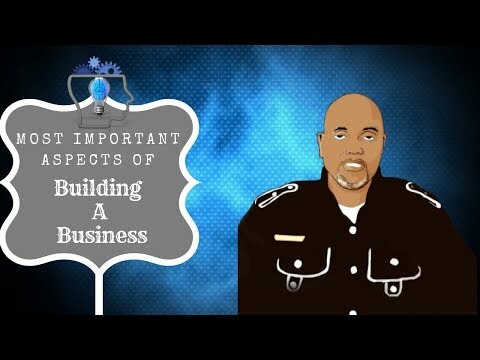 This is the Psychology of how to build a business and flows in the arena of your mindset and is also categorized as 80 % of obtaining success. You must master this as a entrepreneur. This is your motivation, your thinking or thought process. No home business will have longevity if this side of the scale is avoided. This is your dreams, vision or goals and your attitude and enthusiasm. It’s what goes on in your head and how you feel. This side is the Mechanics or skills or the action steps. It’s the work or what you do. You mush have a balance and you must focus more on the why that you do the technique. Most people will ask, “what do I do, just show me how” although the thought process and your psychology is more important. The technique is only categorized as 20 % of obtaining success. More on mindset here. For a complete overview on 5 critical you need to build your business online, then click here to get a step by step blog post.